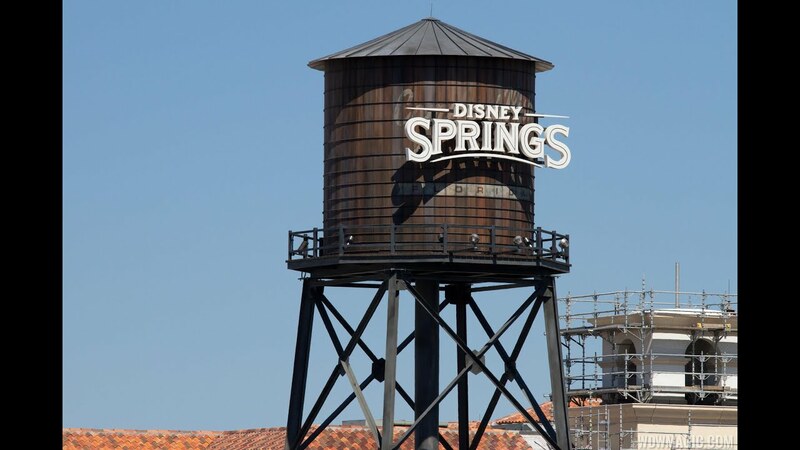 Nov 20, 2014 in "Disney Springs"
The Disney Springs West Side parking garage is now open to guests as of November 20 2014. Bringing much needed parking capacity to Downtown Disney, the new garage is open to guests, although it is not yet complete. Considerable work remains to be done on the exterior, and much of the infrastructure that will link the parking garage to the retail and shopping areas. Also to be added before completion will be an automated system to indicate available spaces along each row, and lights above each space to indicate availability. Unlike most parking garages, the Disney Springs garage is very spacious with high ceilings and a lot of light, both natural and with light fixtures. It certainly does not have the cramped feel of many garages. The second parking garage will being construction in December, along with the closure of much of the Marketplace side open air parking. So although the West Side garage will provide immediate relief to the parking situation, it won't last long. Click the gallery for a look at the new parking garage.